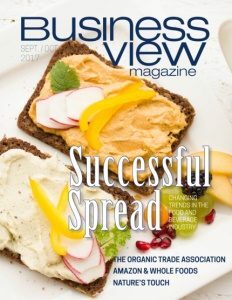 Business View Magazine interviews Jason Rittenberry, President and CEO of Kentucky Venues, as part of our series on American convention centers. Owned and operated by the Commonwealth of Kentucky’s Tourism, Arts, and Heritage Cabinet, and governed by the Kentucky State Fair Board, Kentucky Venues comprises two major convention and exhibition facilities: the Kentucky Exposition Center (KEC), adjacent to the Louisville International Airport, and the Kentucky International Convention Center (KICC) in downtown Louisville. 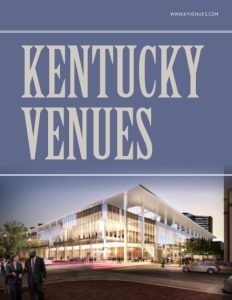 Kentucky Venues’ mandate is to help advance the state’s agriculture and tourism industries and economy while serving the entertainment, cultural, and educational interests of the public by serving as hosts and promoters of exhibitions, conventions, trade shows, public gatherings, cultural events, and other functions. 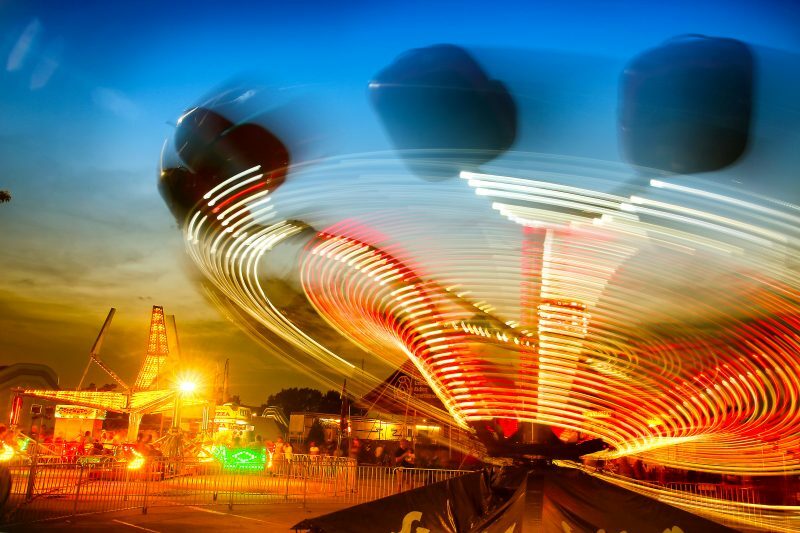 “It’s been important to the state and it’s been a hub, not only for sports and entertainment, but also for agricultural and livestock events throughout its history, since 1956,” says Jason Rittenberry, Kentucky Venues President and CEO since November, 2016. In fact, according to the state agency’s 2016 Annual Report, the KEC and KICC combined for more than $259 million in local economic impact, with KEC accounting for $206 million and KICC generating almost $54 million. Combined, the two convention centers held 291 events during 2016, which accounted for more than 2.2 million visitors. The KEC is also working on RFPs for an estimated $25 million “Agri-plex” that could replace the crumbling and largely vacant Cardinal Stadium on the Expo Center grounds. Clearing the stadium would make room for more parking; up to 1,000 animal stalls; and up to 200,000 square feet of space for showing livestock and staging other agricultural events. Meanwhile, an entertainment complex would include bars, restaurants, and retail space.